Get a quote!Crawler Parts LLC are the construction parts experts! Welcome to Crawler Parts, LLC! As o f January 2017, we have moved to our new and final location in Alexandria, Indiana. 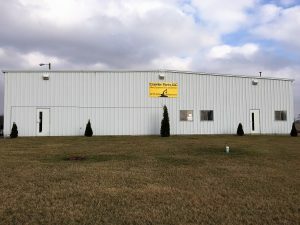 Our new address is 12826 N State Road 9 Alexandria, IN 46001 and our mailing address is P.O. Box 28 Alexandria, IN 46001. Crawler Parts LLC was started January 2012 By Rudy Love after working for two undercarriage distributors for over 35 years. From selling one roller or a complete undercarriage we have the experience to help you with all your parts. 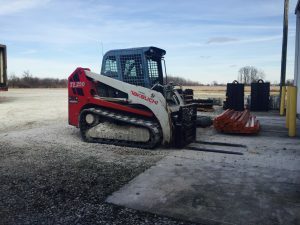 We handle undercarriage for dozers, excavators, milling machines, pavers, mobile crushers, feller bunchers and mulching machines. We have also started to distribute complete side frames with all undercarriage parts installed, including the final drives and drive motors. The side frames can be custom made for your application. We also have a complete line of rubber tracks, rollers idlers and sprockets for compact loaders and mini excavators. If you are in the scrap industries, we also carry complete chains, rollers, infeed flights for heavy duty conveyors for automobile shredders. EgyFox.com Industrial Directory provides a list of websites concerning Industrial products. In basketball, how many points is a free throw worth?